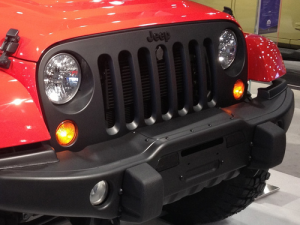 Satin Black (RXF) Grille- exact replacement for production painted grille. 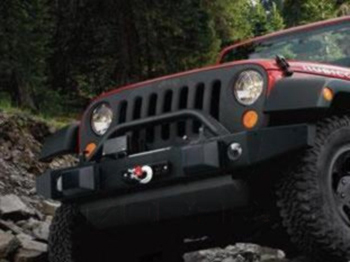 DodgePartsOnline.net is a full-line Mopar parts dealer offering genuine parts for Chrysler, Jeep, Dodge and Ram vehicles. We have been selling Mopar parts and accessories online since 1999 and have the experience and know-how to better serve our customers. We take pride in providing excellent service along with wholesale pricing and fast shipping. Mopar is the parts organization within Fiat Chrysler Automobiles. 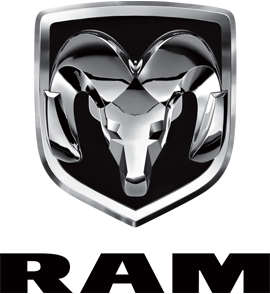 The term was first used by Chrysler in the 1920s and was introduced as a brand starting in 1937. Mopar offers Original Equipment Manufacturer maintenance parts, accessories and performance parts to maintain or enhance Chrysler, Jeep, Dodge or Ram vehicles.